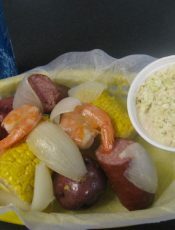 Jumbo-Shrimp, Corn, New Potatoes, Sausage & Onions. 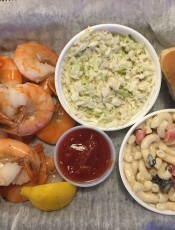 Served with choice of regular side (chips, slaw, potato salad, pasta salad or baked beans). 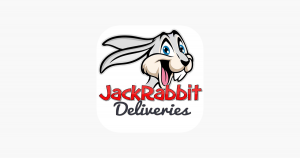 Substitute a premium side (cup of stew, baked potato or side salad) for $2.